Mt. Cunnane supports the firm’s international projects. His career began in the United Kingdom. After immigrating to Canada he spent 23 years with the Ontario Ministry of Health – Emergency Health Services Branch in a variety of progressive positions including paramedic, regional training officer and District Manager. John was subsequently appointed Chief, Niagara Emergency Medical Services and Director of Emergency Services, Public Health department, responsible for EMS, Emergency Management, and administration of the Office of the Regional Fire Coordinator. 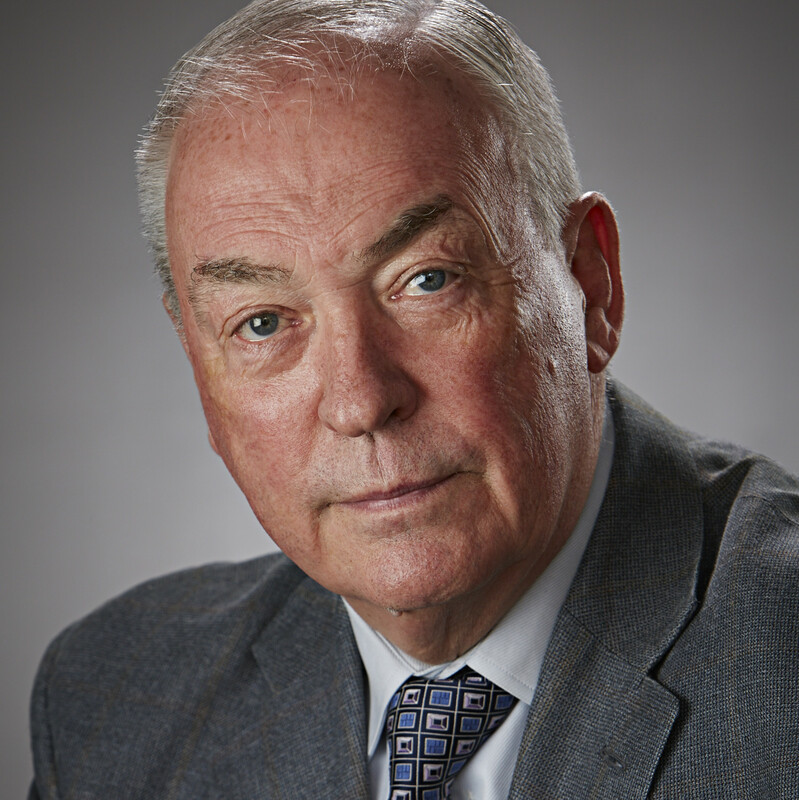 Throughout his career, John has served on numerous boards, including being a founding member and serving seven years as a Director of the Ontario Association of Paramedic Chiefs (OAPC). He also served multiple terms as a Director and board member of the Paramedic Chiefs of Canada, prior to his retirement.